Notes: Review copy received via Amazon Vine. Vibrantly offbeat and utterly original, Lucy Keating’s debut novel combines the unconventional romance of Eternal Sunshine of the Spotless Mind with the sweetness and heart of Jenny Han. For as long as Alice can remember, she has dreamed of Max. Together, they have traveled the world and fallen deliriously, hopelessly in love. Max is the boy of her dreams—and only her dreams. Because he doesn’t exist. But when Alice walks into class on her first day at a new school, there he is. Real Max is nothing like Dream Max. He’s stubborn and complicated. And he has a whole life Alice isn’t a part of. Getting to know each other in reality isn’t as perfect as Alice always hoped. Alarmingly, when their dreams start to bleed into their waking hours, the pair realize that they might have to put an end to a lifetime of dreaming about each other. But when you fall in love in your dreams, can reality ever be enough? 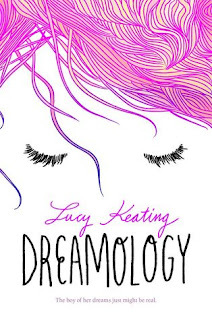 Dreamology isn't a title that I honestly would have picked up for myself just because. I've never told anyone but I had a really weird experience in high school where I dreamed about a boy vividly a few times. He was someone I had never met or seen before so I was very freaked out when I happened to walk into art class and find him talking to our instructor one day. I remember trying to figure out how I could have dreamed of someone I had never met or seen before and being absolutely weirded out by it. Thus, never having told this to someone before. So when I read the premise for Dreamology I just couldn't resist reading it. I know it will make me a jerk to say so but I really hoped that this book would have ended differently. I won't spoil anything by saying why but if you get bummed when you start thinking a book will end one way and it goes in the opposite direction you might experience the same. But aside from that it's a weird, fun read that explores the world of dreams and why we have them in a way that's thought provoking and amusing. I never quite warmed up to Max like I think the author wanted everyone to but if you like the brooding types he's just your cup of tea. Alice was flawed but likable, it was easy to understand why she refused to back down on finding out why Max was real. 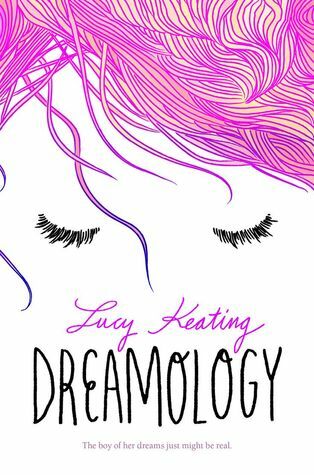 If you're looking for a read that explores how we deal with grief, how fantasy and reality conflict, and facing fear I think you'll really enjoy Dreamology. 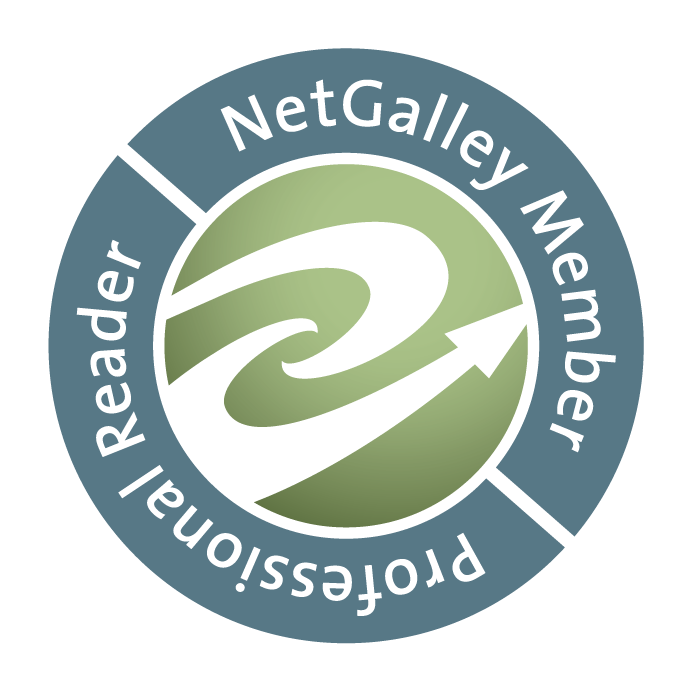 Get #FREE audiobooks all summer long! I ♥ Dragon Shifters! Do You? Week 3: Get FREE audiobooks all summer long! I've got your new binge-fests right here!